Pagani supercars are an elite stock. Founded in 1992 by Horacio Pagani, Pagani Automobili S.p.A is an Italian supercar making machine of epic proportions. 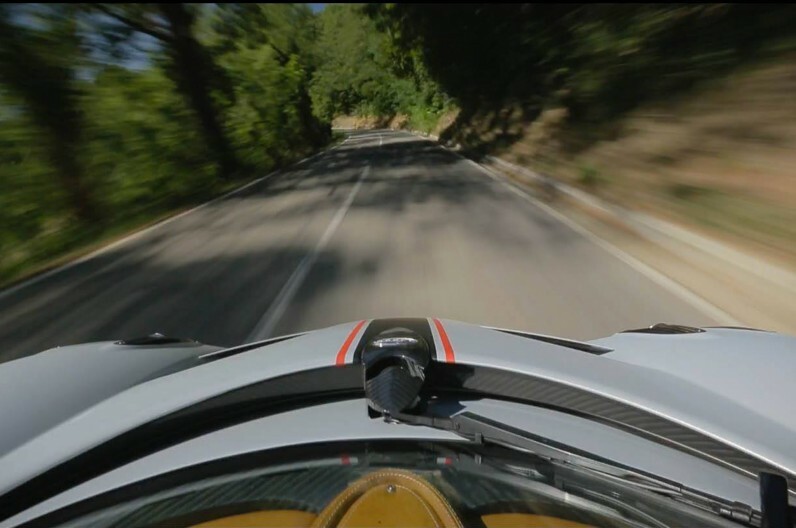 Based near Modena, Italy, they are best known for the Pagani Zonda fleet. Rolling out now is the next generation: the 2014 Pagani Huayra. It is intended to take over the slot previously filled by the Zonda, adding the needed power and performance to compete in the ever-accelerating hypercar arena.